Giving back to our local community is important to the entire team at GovSolutions. 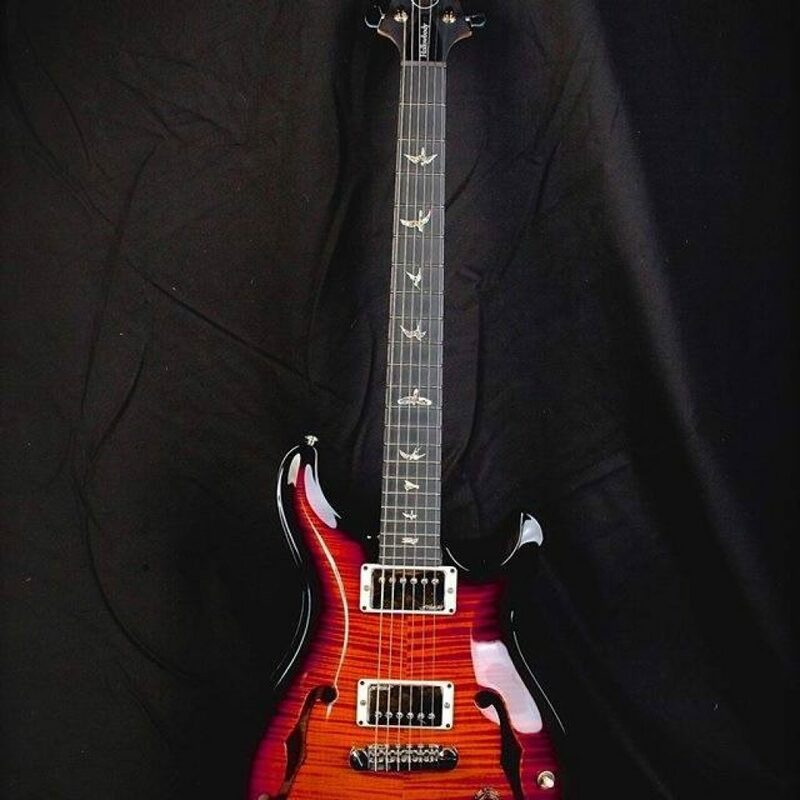 We are associated with a number of local organizations and have been instrumental in hosting and/or sponsoring a number of events to raise money and awareness for both service organizations and cultural institutions. Donna Long is a Service Disabled Veteran and Legionnaire – Finance Officer for American Legion Post 1992. 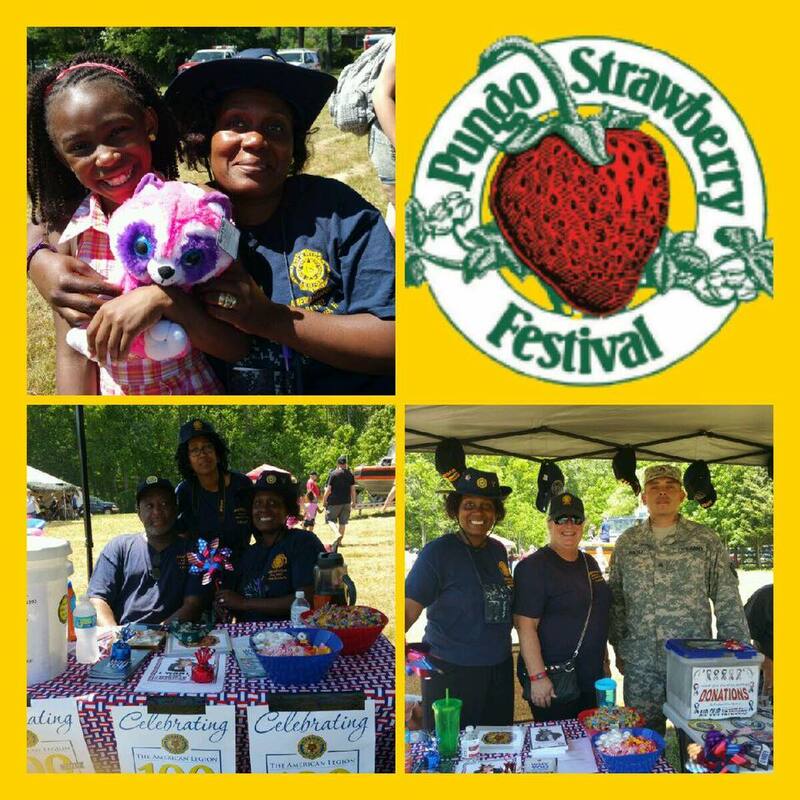 She stays active with her Post through volunteering at events to collect donations, such as the Pungo Strawberry Festival. 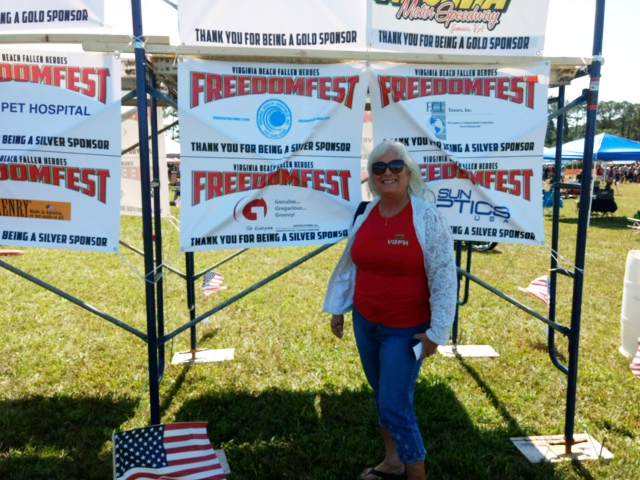 GovSolutions is a dedicated sponsor for The Virginia Beach Fallen Heroes‘ Freedom Fest. 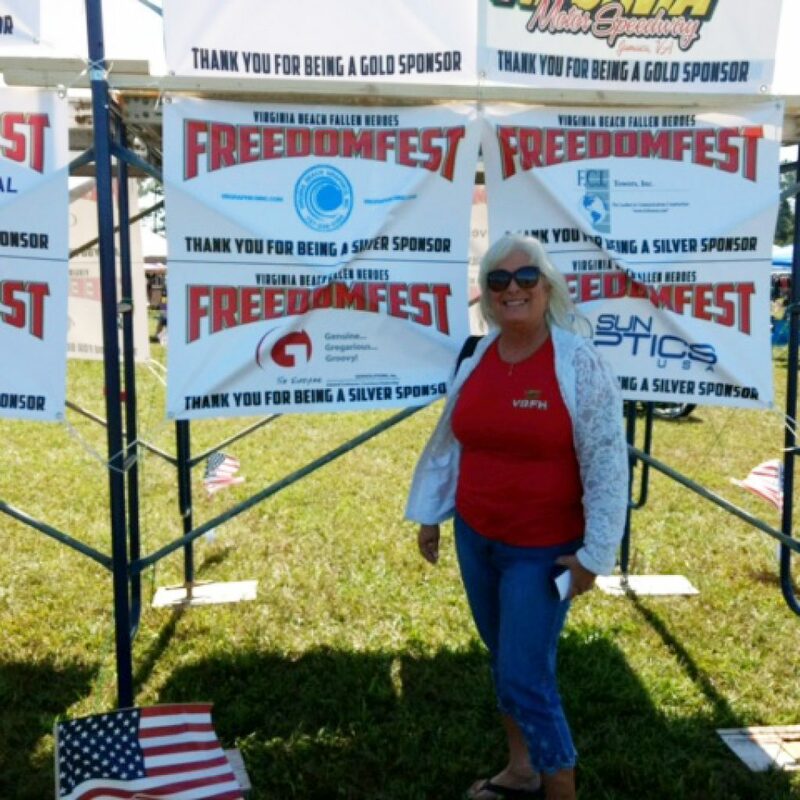 The event raises money to provide support and assistance to the families of fallen Naval Special Warfare Operators (SEALS), Special Boat Operators, and support personnel. 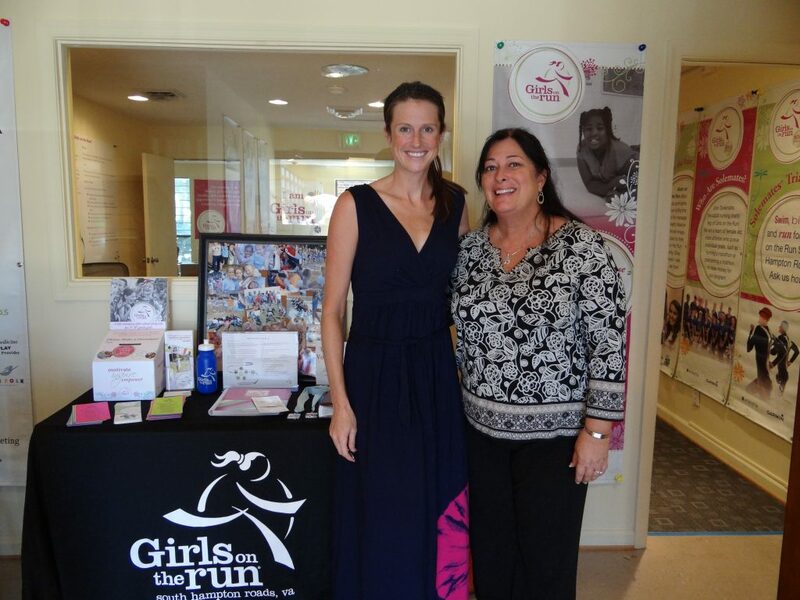 GovSolutions donated furniture to Girls on the Run for their new office in Virginia Beach. Girls on the Run is a 501(c)3 nonprofit organization dedicated to creating a world where every girl knows and activates her limitless potential and is free to boldly pursue her dreams. Donna Long is also on the Board of Directors for Tidewater Arts Outreach, which shares the joy and healing power of quality arts experiences with people who have limited access to the arts due to health, economic or social circumstances. We hosted an event donating proceeds to TAO. We were also a sponsor of the 2016 TAO Golf Tournament to raise money for TAO. 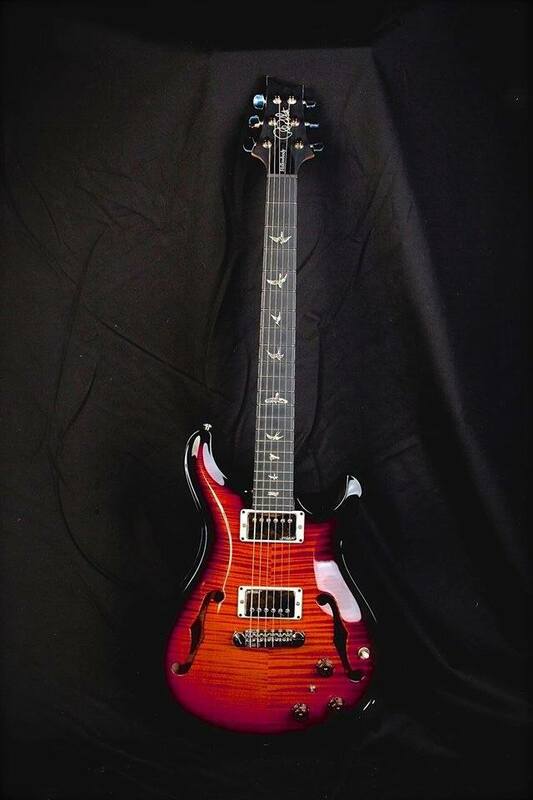 Supporting and sustaining arts and culture in our community is one of our favorite things to do. 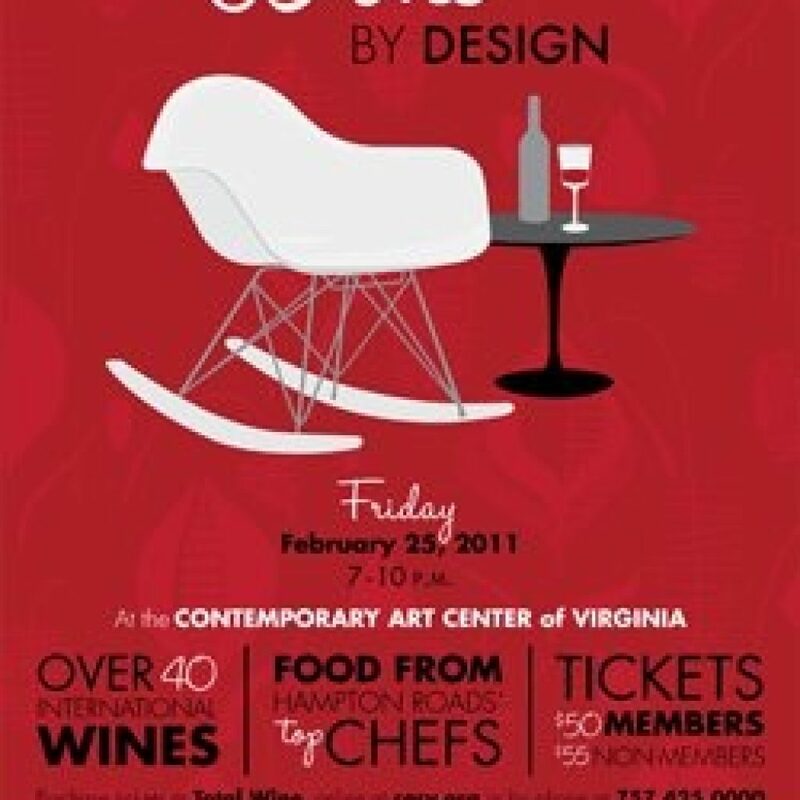 GovSolutions was proud to have sponsored Wine by Design in 2011 for the former Contemporary Art Center of Virginia Beach. 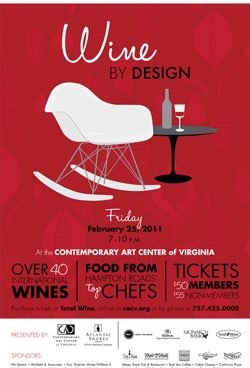 This event helped to fundraise for the Center’s transition to the Virginia Museum of Contemporary Arts (MOCA).